A variety of Golf Outing Packages are available, designed to meet your specific needs. 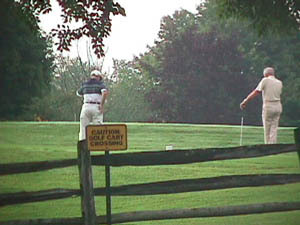 For Tee Times & Green Fees call 440-729-9516 or To Reserve On-line Tee Times click here. Contact our Party Center at 440-729-9511 to speak to a representative who will answer your questions and help you design the golf outing package that fit your particular needs.